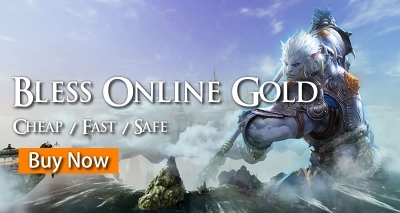 Now, you can buy cheap Bless online gold at Bless-gold.com by discount code. 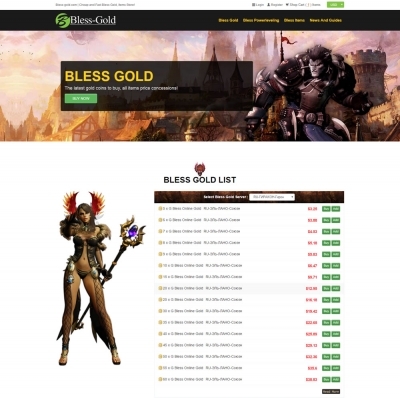 Bless-Gold.com was established in 2014. 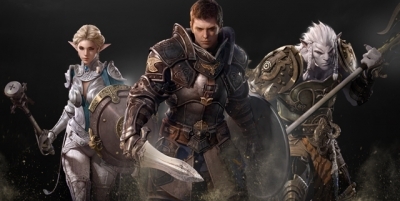 We have been focusing in MMORPG Bless Online Gold, Power Leveling, Items and other game products. 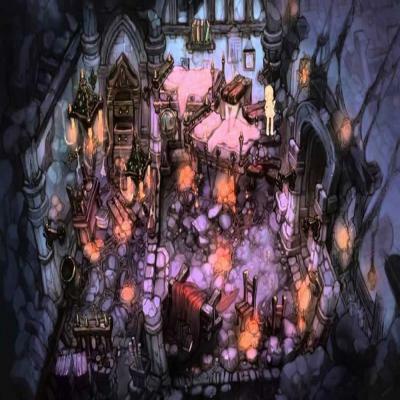 Our goal is to provide cheap prices, fast delivery, and the best customer service. 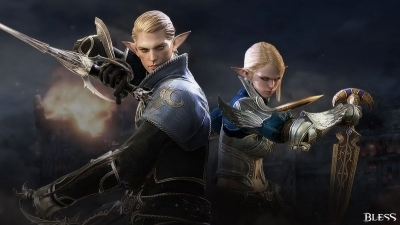 The Korean version of Bless Online just launched another returning and new player event to prepare players for the upcoming content update schedule next week. 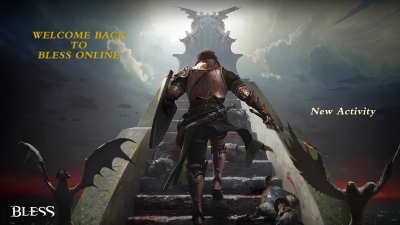 Players can get a bunch of goodies ranging from special gear and weapons to help them level up and has presents, rewards, and so much bribes, a limited seven-day flying mount, unique runes, limited premium tokens, special login bonuses, booster kit, and more rewards. 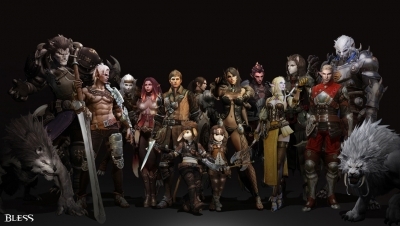 I think most of the players are in need of Bless Online Gold, but it's not easy to collect by yourself. Displaying 10-18 of 36 results.